The most common use of Botox is to minimize the lines in our faces. Certain muscles in the face are responsible for creating the lines in the face that we don’t like when we smile or make facial expressions. 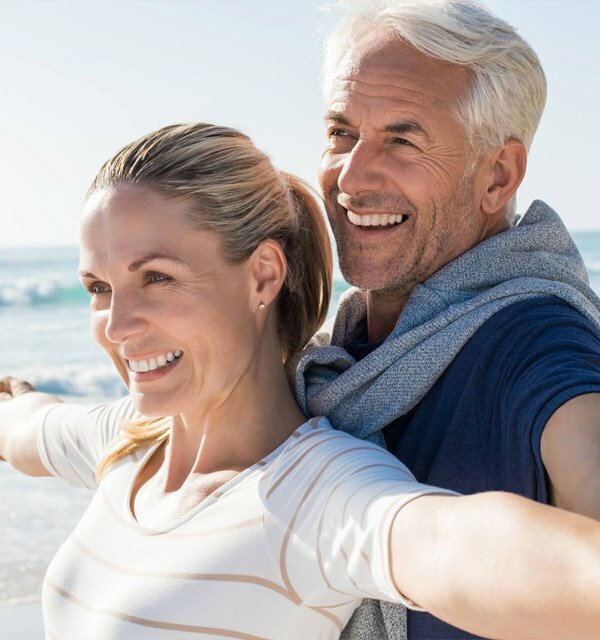 For cosmetic purposes, we can inject Botox in the parts of the face which are responsible for causing the common lines in the face that age us either when at rest or when we’re smiling or talking. What that does is it creates a refreshed look to minimize or reverse the signs of ageing. At The Melbourne Smile Centre, we don’t tend to over treat patients. We start very low as we like to create a natural look so as to avoid patients suddenly getting that ‘frozen’ look. Every patient has their own desires, but we try to treat patients in a way to enhance rather than transform them. In terms of facial pain management, certain muscles are also implicated in creating pain or spasm particularly in facial muscles around the jaw. This particularly occurs in patients who grind or clench a lot which is a habit that often occurs unconsciously or when they’re asleep. That results in quite a lot of force being placed on the muscle and also the little joint that sits in front of the ear. Sometimes, overuse of that joint can cause pain often referred to as joint dysfunction. We use Botox to try and relax this muscle and, as a result, cause less force or pressure on that joint whilst also minimizing the spasm that is created by overworking this muscle. What are the areas of the face that can be rejuvenated with Botox? The crows, the lines around the eyes that are created when we smile. Gummy smiles – some patients have excessive gum show when they smile which they don’t like. With Botox, we can reverse the look of this by dropping the smile. By treating these areas, we get a much more rejuvenated appearance and refreshed look. 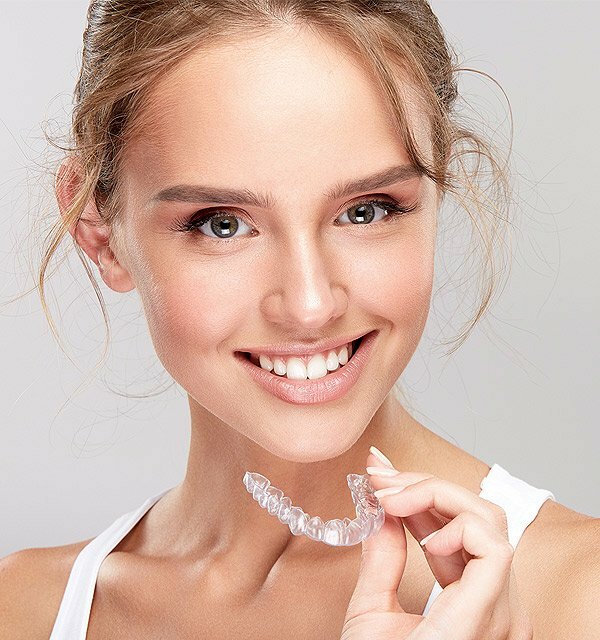 Why go to the Melbourne Smile Centre for Botox? So, there are many practitioners or nurse practitioners out there injecting Botox. 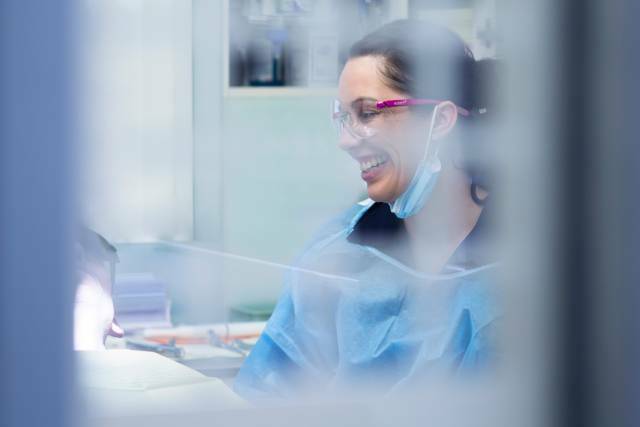 At the Melbourne Smile Centre, our clinicians are both medical and dental practitioners. The reason it is good to go to someone with training in both fields is that they’re able to approach the treatment planning when it comes to injectables in a holistic fashion. Firstly Dr. Jackie Wong introduced this service to the practice cos it’s an adjunct to creating and improving and perfecting smiles in our patients. 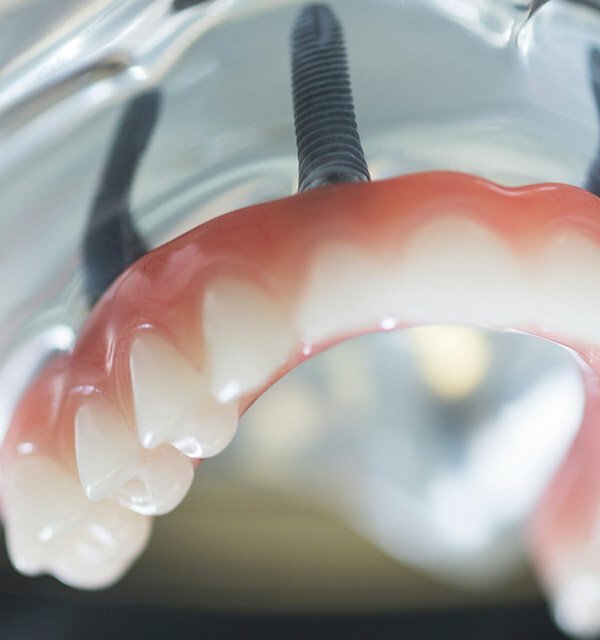 Therefore, treating a smile starts in the dental field before progressing on to the facial area as well. The effects of Botox will vary as different people will metabolize it at their own rate. On average, it takes anywhere between 2 up to 10 days for the effects of the toxin to start and create results. It can last anywhere between 4 up to 6 months – again that varies. Your Botox journey at The Melbourne Smile Centre. With treatments for Botox, the important thing is to stress that we prefer to stage treatments over 2 weekly treatments. The first consultation is where we discuss your desires and wishes for treatment. We’ll take a full series of medical photos to assess the baseline situation and propose a treatment plan as to what we think will help the problem. We always start with low doses as it’s important not to overdo it as side effects will be common in that situation that may potentially deactivate muscles that you didn’t expect or mean to which results in complications such as brow droop or uneven effects on the muscles. At the two-week mark, we repeat those clinical photos and review those with you to discuss which areas need further treatment. As a result of our staged treatment plan, we use only what’s required, we don’t overdose, and we create a natural result. As with any treatment, there are potential side effects. When performed in a safe and minimal threshold technique these are minimized. The Botox moving to the other muscles and causing unwanted deactivation of certain muscles in the forehead causing a brow droop on one side more than the other. Asymmetry in the smile: Potentially some muscle fibers can be affected if they have an abnormal pathway particularly when we’re treating the area of the macetar which can sometimes cause asymmetry in the smile which is very rare although very short lived. With treatment, we will usually advise patients in advance as to what they can and can’t do afterwards. Often there’s a period of 24 hours where by you can’t exercise excessively, travel or lie and create pressure in certain parts of the face to not cause the toxin to move and deactivate other parts of the face unintentionally. We usually advice patients especially females to not wear makeup after treatment for 24 hours. Those sorts of issues are less likely to occur if the Botox is injected into the right muscles in the first place which is why it becomes more important to have a medical understanding of the facial anatomy and muscles. We also reduce these risks by providing you with written instructions and the correct preparation before treatment with what you can and can’t do prior to seeing us. Things such as not touching the face for after 24 hours to avoid causing the Botox to track to unwanted parts of the face. One nice thing about Botox is that it’s a reversable drug. It doesn’t create an effect forever. So if you’re unsure if you want to use it, you do have a limited time frame in which to give it a trial.